WHAT? 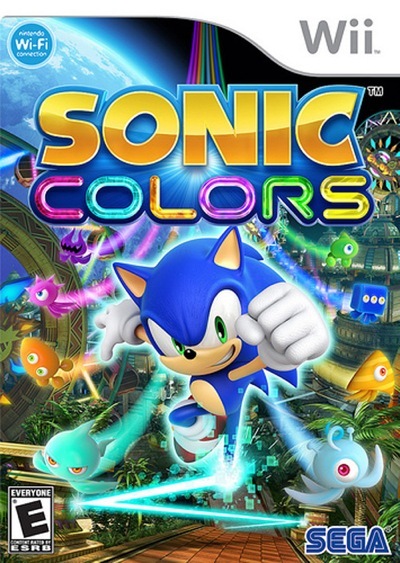 Sonic Colors is the latest entry into the Sonic world of video games. Melding a 2.5D perspective with a 3D perspective, Sonic Colors finds our hero running around Dr. Eggman’s Incredible Interstellar Amusement Park in hopes of foiling the Doctor’s latest scheme to take over the world. WHY? I picked up Sonic Colors because I thought it would be a great way to spend my time over the weekend. I know from past experiences that Sonic games don’t take a lot of energy and involvement to enjoy (not a bad thing at all), so this caught my eye. I was very wrong. 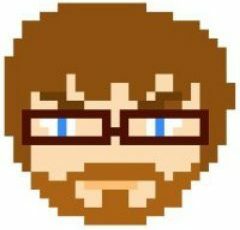 I felt that Sonic Colors was tiring and dull to play, and I use the term “play” loosely. The control of the game was absolutely horrible. Half of the time, I didn’t know if I was controlling Sonic or if he was on autopilot. Sure, the visuals were awesome at these points and Sonic was moving extremely quickly (which is one of the reasons why Sonic games are great) but not feeling like you’re actually playing the game was not fun at all. WHO? Sonic Colors may be enjoyable for a younger audience, but I highly recommend that libraries give Sonic Mega Collection for the Nintendo GameCube. In this title, you get 7 really solid Sonic games that you actually play.